Steve Carell Attached to Disney’s ‘Brooklyn Family Robinson’!!! Disney has made a name for itself with family-friendly entertainment. It’s got a logo that any toddler recognizes and parents can guarantee that if it’s bearing the Disney name it’s a safe bet that at least someone in the family will love it. I’m not saying Disney is getting stale, they are having to work harder than ever now to remain atop the family pyramid of entertainment since there are so many other contenders in that category now. The next project Disney in the spotlight is ‘Brooklyn Family Robinson‘. This family adventure comedy with a sweet center seems like a perfect vehicle for the versatile thespian, Steve Carell. 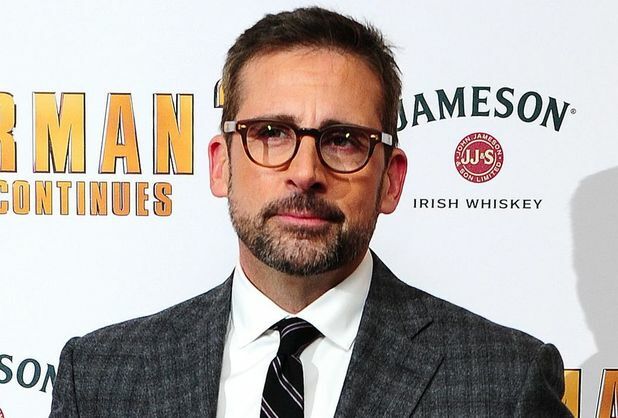 Carell will also produce the project with his Carousel Productions banner and partners Charlie Hartsock and Vance DeGeneres. The partners will work with Disney-based David Hoberman and Todd Lieberman of Mandeville Films. Joining the production team is script-writer David Reynolds, he was nominated for an Oscar for co-writing Pixar’s ‘Finding Nemo’. The original idea for the film came from Reynolds, Hartsock and Degeneres. We have just a few plot points for the film. We know that the patriarch of the family (Carell) is going to relocate his family from city life to island living. Carrell has a little experience with this fish out of water story with ‘Evan Almighty‘. I don’t have any details on if animals will respond to his voice in ‘Brooklyn Family Robinson’. 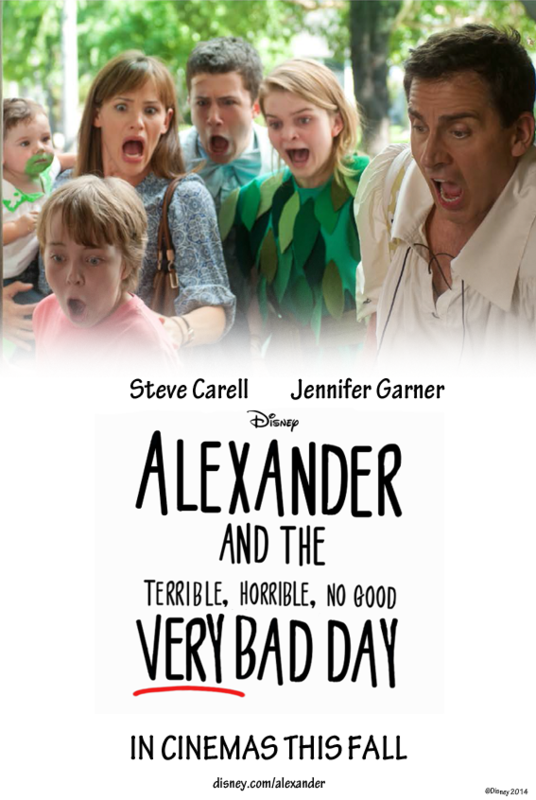 This film reteams Carell with Disney as he stars in the studio’s family movie ‘Alexander and the Terrible, Horrible, No Good Very Bad Day‘, which is due to open October 10. Kids everywhere are going to be excited about this one, at least mine will be. New Trailer for ‘Finding Dory’ is Here! 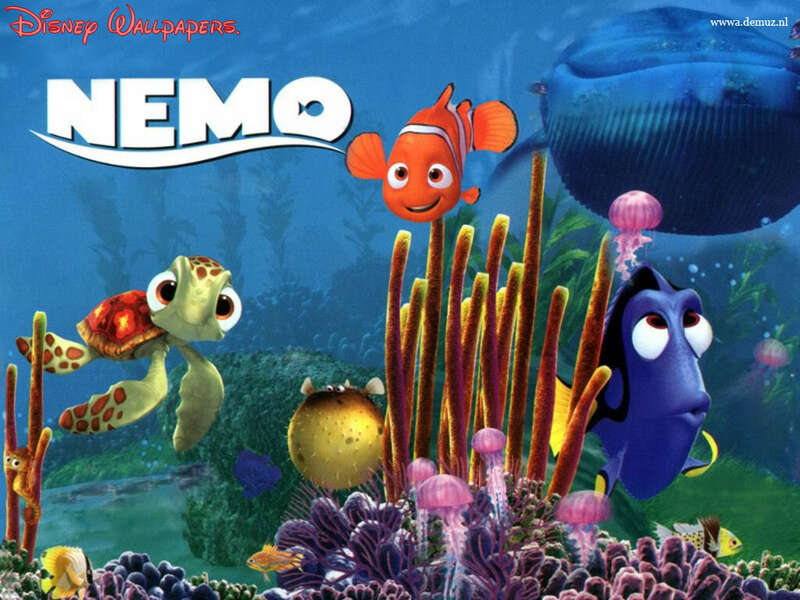 Pixar’s Next Project Will Be ‘Finding Dory’, The Sequel to ‘Finding Nemo’!!! This entry was posted on Thursday, July 24th, 2014 at 7:28 pm	and is filed under Film, News. You can follow any responses to this entry through the RSS 2.0 feed. You can skip to the end and leave a response. Pinging is currently not allowed. « Check Out The ‘Fifty Shades of Grey’ Trailer Here!! !